John Treacy Egan, Andy Grotelueschen, Da’Vine Randolph, Allen Gilmore and Liz Wisan in Yale Repertory Theatre’s 2010 production of ‘The Servant of Two Masters,’ directed by Christopher Bayes. Photo by Richard Termine. 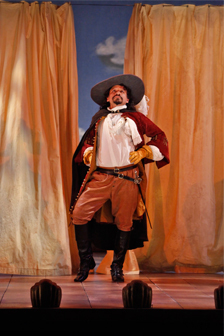 Jesse Perez as Florindo in Yale Repertory Theatre’s 2010 production of ‘The Servant of Two Masters,’ directed by Christopher Bayes. Photo by Richard Termine. 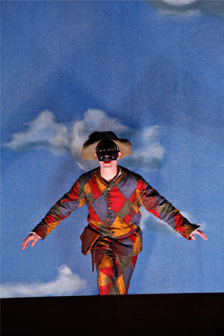 Jesse Perez as Florindo and Steven Epp as Truffaldino in Yale Repertory Theatre’s 2010 production of ‘The Servant of Two Masters,’ directed by Christopher Bayes. Photo by Richard Termine. 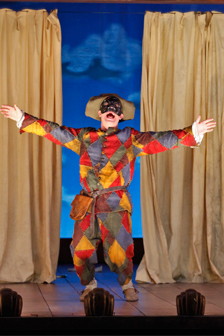 Steven Epp as Truffaldino in Yale Repertory Theatre’s 2010 production of ‘The Servant of Two Masters,’ directed by Christopher Bayes. Photo by Richard Termine. 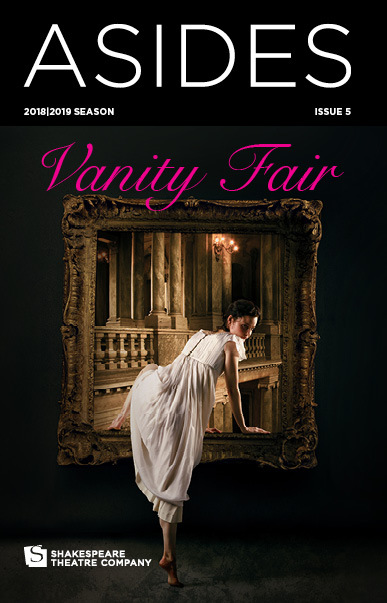 Andy Grotelueschen, Jesse Perez, Allen Gilmore, John Treacy Egan, Steven Epp, Liz Wisan, Sarah Agnew and Liam Craig in Yale Repertory Theatre’s 2010 production of ‘The Servant of Two Masters,’ directed by Christopher Bayes. Photo by Richard Termine. 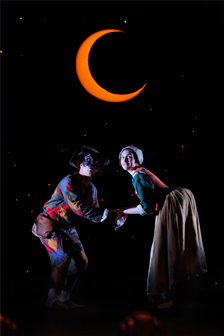 Steven Epp as Truffaldino and Liz Wisan as Smeraldina in Yale Repertory Theatre’s 2010 production of ‘The Servant of Two Masters,’ directed by Christopher Bayes. Photo by Richard Termine.